Mike Wiersma is the Global CI Leader and Coach for the Legal Team at Whirlpool Corporation, as well as the Vice Chair of the Michigan Lean Consortium. Mike has over 14 years of experience in leading cultural transformations in both manufacturing and service organizations across the globe. With a proven track record in engineering, operations management and continuous improvement, Mike drives results with practical hands-on experience and effective leadership coaching. He's passionate about helping people and organizations build systems and structure that achieve best in class performance. Mike is married with 4 girls. He enjoys beaches, golf, travel and family time! It's that time of year when everyone seems to make new resolutions. It's a good idea to make a resolution for change any time that you notice a gap that needs to be addressed. Since it's January, let's talk about what you can do to change your behavior so you can be better in 2019! 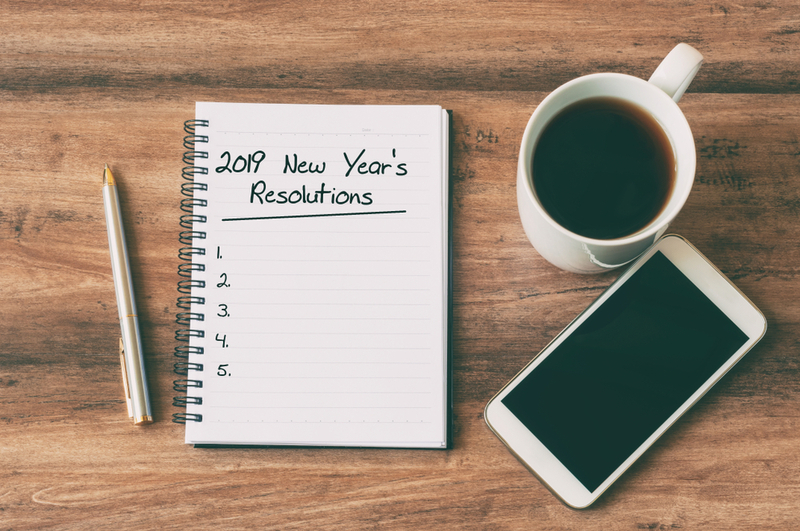 Consider these seven resolutions for successful continuous improvement (CI) this year.